Hurry Couples! Register now online and enjoy 9 holes of golf at Bruce Hills Golf Course for 10 weeks of golf (golf cart included) starting every Friday the last week of May at 6:00 pm skipping the week of July 4th. Although short, our 18 hole public golf course at 5,630 yards offers many challenges with tight fairways, lush trees, and plenty of scenic water hazards. The short yet challenging layout is perfect for golfers of all skill levels. ** Cost based on two players. Full dues required in advanced. 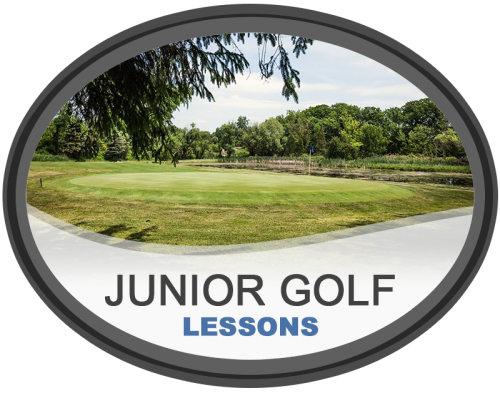 Bruce Hills golf course junior golf program provides the basic skills and knowledge for any beginner to intermediate junior golfer ages 7 to 13. **Multi-child(3 or more) discounts are available. Contact the Pro Shop for details. Hurry, Register now online! Kids ages 10 to 16 will enjoy 9 holes of golf at Bruce Hills Golf Course for 10 weeks of golf starting every Monday as of June 17th. 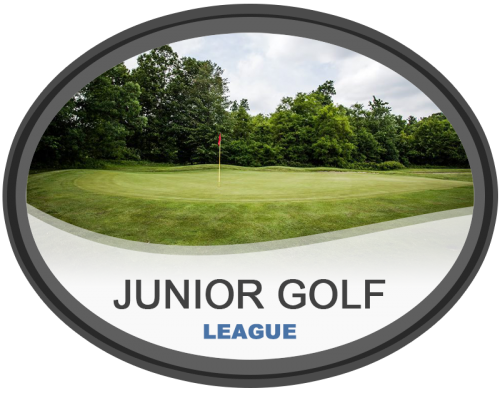 This league is perfect for kids who have a few years of golf experience and are looking for some weekly summer golf fun. Although short, our 18 hole public golf course at 5,630 yards offers many challenges with tight fairways, lush trees, and plenty of scenic water hazards. The short yet challenging layout is perfect for golfers of all skill levels. ** Full dues required in advance. Hurry, Register now online and enjoy 9 holes of golf at Bruce Hills Golf Course (Golf Cart Included) for 16 weeks of golf starting every Monday the first week of May at 7:00 am. Although short, our 18 hole public golf course at 5,630 yards offers many challenges with tight fairways, lush trees, and plenty of scenic water hazards. The short yet challenging layout is perfect for golfers of all skill levels. **Full dues required in advance. Hurry, Register now online and enjoy 9 holes of golf at Bruce Hills Golf Course for 20 weeks of golf (golf cart included) starting every Tuesday the last week of April at 5:00 pm. Although short, our 18 hole public golf course at 5,630 yards offers many challenges with tight fairways, lush trees, and plenty of scenic water hazards. The short yet challenging layout is perfect for golfers of all skill levels. Hurry, Register now online and enjoy 9 holes of golf at Bruce Hills Golf Course for 18 weeks of golf (golf cart included) starting every Wednesday as of May 1st at 6:00 pm skipping the week of July 4th. Although short, our 18 hole public golf course at 5,630 yards offers many challenges with tight fairways, lush trees, and plenty of scenic water hazards. The short yet challenging layout is perfect for golfers of all skill levels.